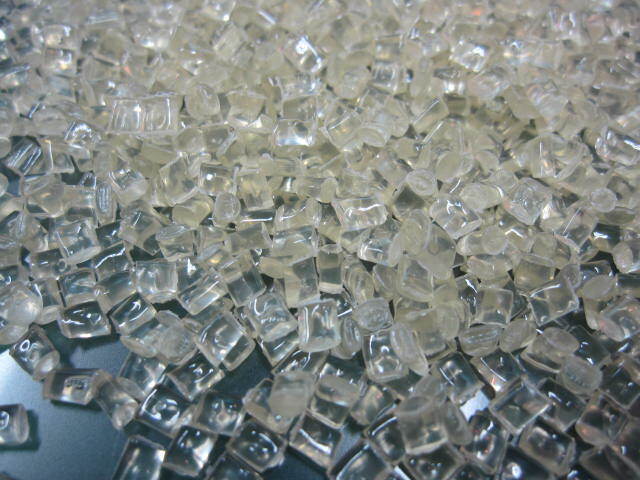 PET is milky white or light yellow, highly crystalline polymer, the surface is smooth and shiny. In a wide temperature range with excellent physical and mechanical properties, long-term use temperature up to 120 ℃, excellent electrical insulation, even at high temperature and high frequency, its electrical performance is still good, but the resistance to corona is poor, anti- Creep, fatigue resistance, abrasion resistance, dimensional stability are good. PET is a transparent plastic with good gas barrier properties. It is also relatively cheap and strong. This makes it especially suitable for producing soft drink bottles.